The years of managing small businesses have given her a keen perspective of the day to day, month to month and year to year details, processing and reporting required of an employer to maintain good employees and be compliant with state and federal guidelines. She draws on that experience to provide operational guidance and oversight of the MyBackOffice administrative team. 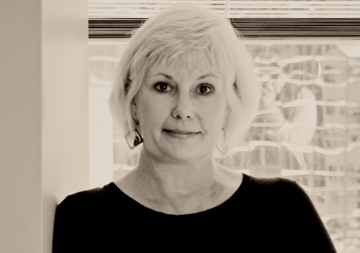 Outside of MBO, Deborah enjoys traveling to Colorado to see her grandchildren, cooking, and yoga.